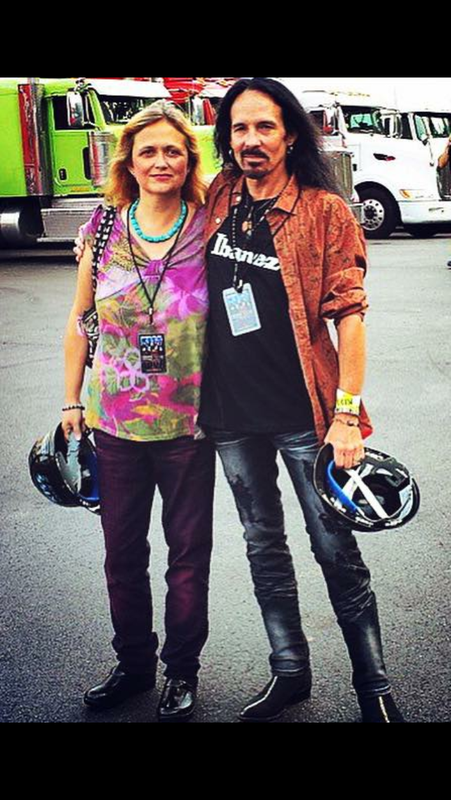 Veteran rockers,GARRETT are husband/wife songwriters, Nannette and William Garrett. Nannette sings lead and plays bass guitar and is heavily influenced by Heart's Ann and Nancy Wilson,as well as Journey,KISS,Pat Benatar, Melissa Etheridge and 70's rock. William plays guitar and also sings lead.His biggest musical influences are Robin Trower, Gary Moore, Pat Travers, KISS, Journey,RUSH, Styx, UFO,and 70's rock. Their music is melodic rock-n-roll, retro rock, bluesy rock and ballads.